There are literally hundreds of types of chickens in existence. However, fewer than half of these breeds are uncommon today. 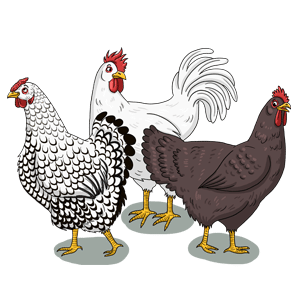 The types of chickens are generally grouped into a few categories, which makes choosing breeds a little easier. While egg-laying breeds of chickens produce good eggs, they don’t make good meat birds. These chickens won’t sit on their own eggs. You can choose chickens that lay specific colors of eggs. For instance, if you want a lot of white eggs, consider Anconas, Leghorns, or Hamburgs. If you want an abundance of brown eggs, choose an Amber Link breed, Isa Brown, Maran, or Golden Comet chicken. For novelty colored eggs, consider Ameraucana or Easter Egger breeds. If you want chickens that produce a lot of eggs and are also meaty, dual-purpose chicken breeds fit the bill. They don’t lay the same amount of eggs as laying breeds, but the eggs taste the same. However, these types of chickens can have smaller breasts and take a long time to grow. 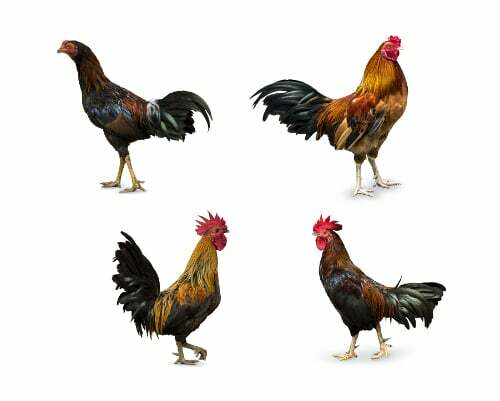 Good dual-purpose breeds include Orpingtons, Brahmas, Plymouth Rocks, and Barnevelders. While many meat breeds are actually hybrids, there are some purebreds such as the Cornish hen. Meat breeds generally have larger breasts and a bigger frame, and they grow fairly quickly. 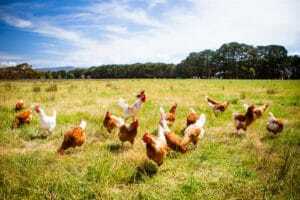 In the 50s and 60s, breeders began to create hybrid strains of chickens that were specifically made for meat. Pretty much all chickens sold in grocery stores are hybrids. Some of these meat breeds include Freedom Rangers and Jersey Giants. Some people like to keep chickens for ornamental purposes, and show breeds generally have unusual feathers or bright colors. 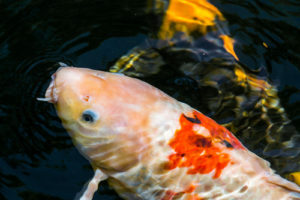 They don’t lay a lot of eggs and they aren’t good for their meat, but they can make wonderful pets. Some of these breeds are Cochins, Polish chickens, and Old English Games. They may not make great meals or eggs, but they are great to raise and show them to keep the breeds alive. These little chickens are miniature versions of big chickens, or just small chickens that never had a larger version (true Bantams). Mostly show chickens or simply pets, Bantams generally weigh from 2 to 5 pounds. They do lay eggs that can be eaten and taste just like other chicken eggs; the eggs are simply small. Bantams don’t make good meat birds, but they make great pets. Some Bantam breeds are Sebrights, Silkies, Antwerp Belgians, and Mille Fleurs. 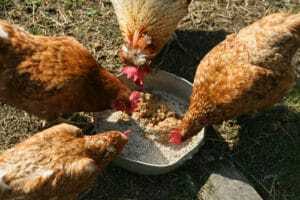 Previous ArticleRaising Backyard ChickensNext ArticleWhat Do Chickens Eat? Budgies are a great starter pet as they don’t take much money or time to set up their habitat, and are cheap to look after, only needing to be provided with daily food and water and the occasional new toy. 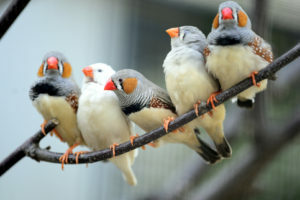 It’s important to have the correct sized cage for your bird, however, so they can stretch their wings and exercise, plus you’ll need to create a toilet area. 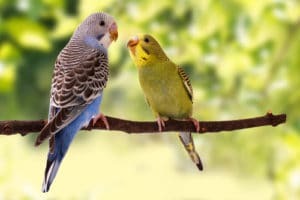 A twelve by twelve by eighteen-inch cage is perfect for a single budgie, but you should increase the size for a pair or more. Ask your local breeder or veterinarian for advice. These sizes of cages are only suitable if your budgie is getting the right amount of exercise outside the cage. Read on to find out how you can do this. One of the best things about having a new budgie, especially a young one, is that you can train it. 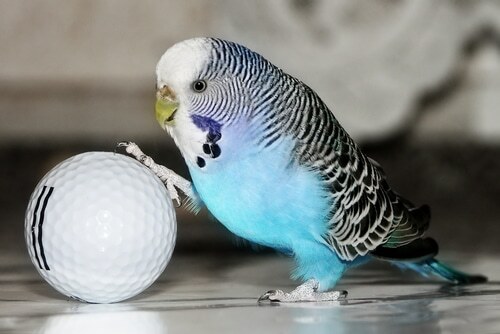 Here are some tricks you can teach your budgie to get the most fun for you and your new pet. You can play ping pong with your budgie by rolling a ping pong ball towards it. If your budgie doesn’t roll it back, keep a treat in your hand so it gets the idea eventually. Get your budgie to go through a short tunnel by tempting it with food, then increase the tunnel length. You can buy special connecting tunnels from pet shops to give your budgie an amazing adventure and plenty of exercise. Yes, budgie skateboarding is real and it is great for both you and your budgie. It’s a great way to teach your budgie balancing techniques and to improve its spatial awareness. Sit your budgie on a mini skateboard from a pet shop with a treat so it gets used to it, and push it along gently. Repeat the process until the budgie can balance and skate. Are you considering getting a parrot as a pet or have you recently made the great decision to get one? Today we are going to explain how to ensure your parrot lives a long, happy and fulfilled life. 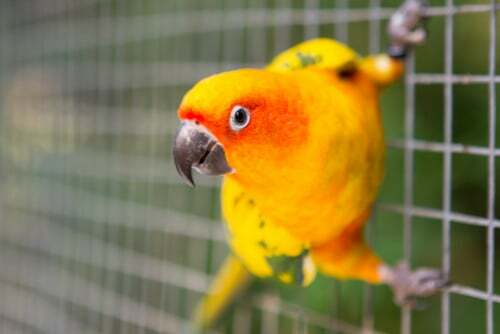 When you decide to purchase a parrot as a pet you have to be aware that they can live for a very long time depending on the exact type and breed. Your new parrot from day one will become a huge part of your life and most definitely a part of the family. The first thing you will probably think about when getting your parrot is its cage. This is going to be where your parrot spends most of its time, so it is essential that the cage isn’t too small. 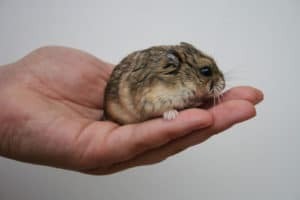 Your parrot will be happy within its cage but not if the cage is crammed and leaving it feeling hemmed in – it should definitely be big enough so that your new pet can fully stretch out its wings and have room either side. Cover the bottom of your cage with newspaper as it will get messy each day – this offers an affordable and quick way to change it over every day. Where you place your cage is just as important. 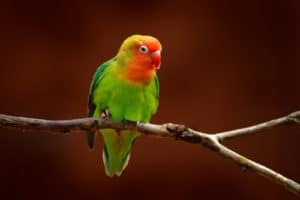 Do not place your cage in the kitchen as fumes are extremely bad for parrots. Do not place near a window or in direct sunlight. Look for a calm, quiet spot for your bird to enjoy. When feeding your parrot, you need to remember that they enjoy a varied diet including parrot pellets from your local pet shop and a selection of fresh fruit and vegetables. Parrots can be given various other foods, but it is important to check that they are safe first, as chocolate and avocado are not. You need to ensure you let your parrot out of its cage at least once a day, ensuring this is supervised. Parrots are extremely clever and should be stimulated to ensure they remain as happy as possible. 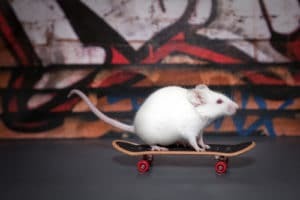 Give them a selection of suitable toys and you can practice tricks with your new pet. Most importantly, look after your parrot and ensure it is loved and well cared for.